The Detroit Grand Prix has been a staple of the Detroit Automotive Culture since the early eighties, with origins dating back to to when it was a Formula One World Championship event held on the Detroit street circuit encompassing the Renaissance Center. 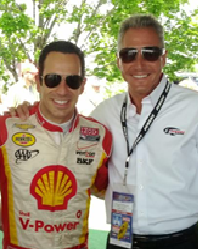 Frank Torre, in collaboration with Roger Penske, owner of Team Penske and the Penske Automotive Group (PAG), maintains a major role in the annual Detroit Grand Prix races. 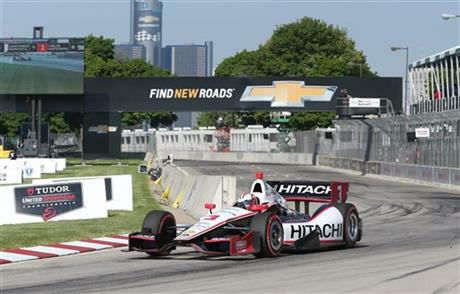 The professional auto racing event is held on Detroit’s Belle Isle and brings together public and private communities and international attendance. In 2015 over 100,000 fans attend the Chevrolet Detroit Belle Isle Grand Prix which was held at the Belle Isle Park. Based in Michigan, Frank Torre is an entrepreneur with a history of successfully building and expanding companies. In 2000 Torre & Bruglio expanded into the golf course management business providing maintenance to golf courses ranging from 18 holes to 36 holes PGA Tournament courses as well as clubhouse hospitality and event management services. 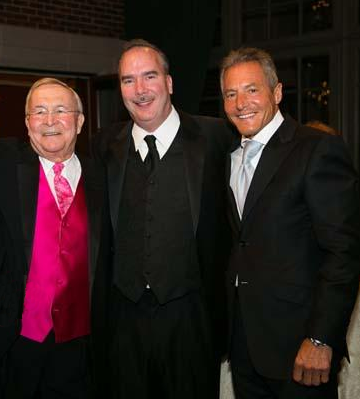 Frank Torre sold the landscape and horticultural services business to Brickman Group in 2008 who continue to follow Frank Torre’s philosophy of commitment to a culture of excellence for all clients. Frank Torre, CEO of Signal Restoration Services, Michigan’s leading restoration company, attends L. Brooks Patterson's Birthday Party at the Royal Park Hotel in downtown Rochester. More than 500 guests attended the black-tie event, which offered a VIP reception, included the unveiling of a bronze bust of L. Brooks Patterson. L. Brooks Patterson has transformed Oakland County and southeast Michigan into one of the best places to live, work, play and raise a family. In his sixth four-year term as chief executive officer of one of America’s most affluent and progressive counties, L. Brooks Patterson has created some of the most innovative programs in the US. Upon hearing that neither the county nor its road commission had funds to pave the road in the Great Lakes National Cemetery because it didn’t fall under current construction programs, Frank Torre, CEO of Signal Restoration Services and Torre and Bruglio, Inc., donated the funds needed to help pave Belford Road. 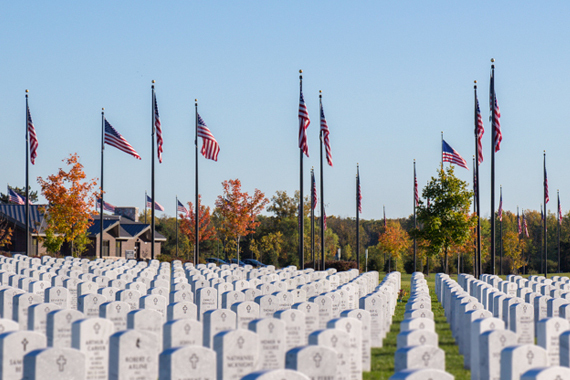 The Great Lakes National Veterans Cemetery in Michigan held funeral honors by the United States Marine Corps and an official entry was named in honor of Frank Torre’s father, Frank Torre Sr., a World War II United States Marine Corps combat veteran. In recognition for the generous contribution, the executives in Oakland County had named a portion of the road in Holly Township after Frank Torre Sr., known as “PFC Frank Torre Sr. Drive”. PFC Frank Torre Sr. Drive is pictured below. 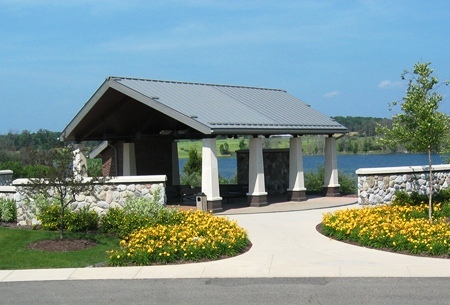 The Great Lakes National Veterans Cemetery is supported by the Great Lakes National Cemetery Advisory Council, a bipartisan council that, regardless of party affiliation, and amid a politically charged climate, uses its connections to support volunteer veteran service organization with assistance from the Department of Defense funeral honors team.